We have available a high quality gorgeous long silk hair. 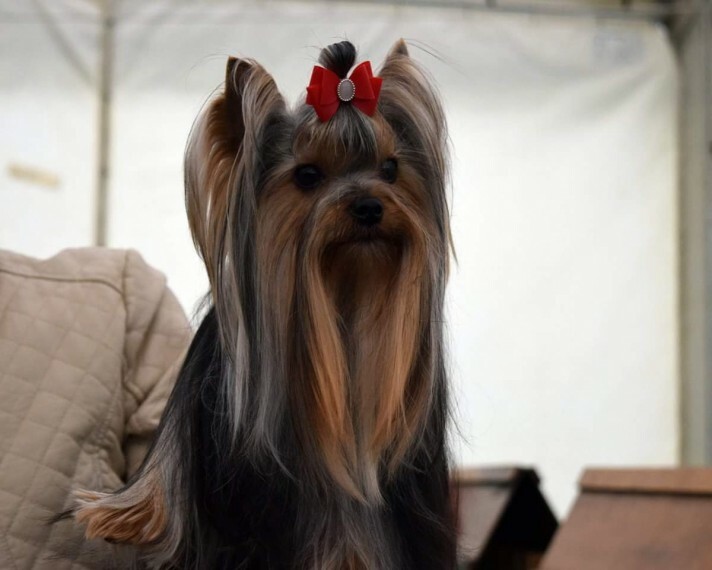 Proven Yorkshire terrier for stud . out of CH parents. KC REG. Weight only. 2.4 kg good strong body. short nose. nice free movements. Fully vaccinated flea treated wormed and vet checked. He is very friendly and active. looking for girls. must to have all vaccinations and treatments. Please bring your girls health check card with you for us to see. Fee . 200 pounds. to be paid after maiting on first visit...The stud fee is for 2 maiting . perferbaly on 11 and 13 day from the first day of season. For more details please call me.